Cozy & Stylish Cowls ~ 25 FREE Crochet Patterns – Part 2. 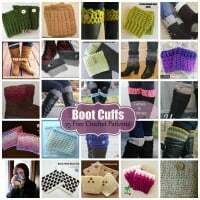 At last I present you with the 2nd installment of the Cozy & Stylish Cowls Roundup. The first part is found here, and another part is being worked on to be published in the near future. Some of these patterns are brand new, while others have been around for a while. 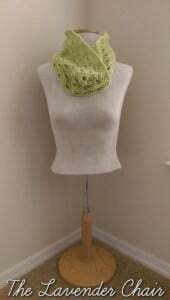 Nevertheless, these cowls are cozy and stylish and can be used year after year. 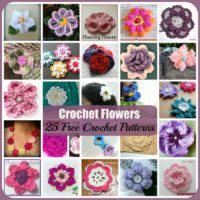 You’ll find them addictive to the point where you won’t want to stop at crocheting at just one. 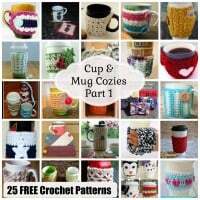 So save them into your pattern collection and come back to them any time you need to make a cozy gift for someone. Hope you’ll enjoy this roundup. This cozy cowl was designed for a young girl, but with a thicker yarn and hook size you could easily crochet this for yourself as well. With that said, the material recommended is super soft against the skin. The pattern is simple, but the cowl is just as stylish and cozy as any other cowl. 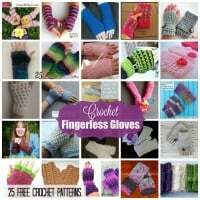 It’s great for keeping warm in the coldest winter weather. 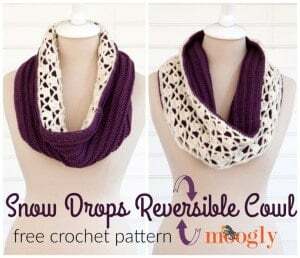 I’m totally in love with this reversible cowl by Moogly. It’s solid on one side with a pretty lace on the other to keep everyone happy. And best of all, it’ll be super cozy for when the cold weather hits! 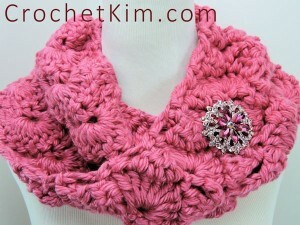 This fun cowl works up quick and easy. 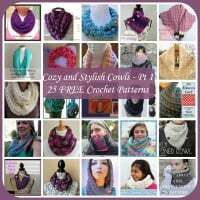 It’s got two gorgeous colors worked with a simple pattern that’ll make you want to crochet many more of these cozy cowls. And it’s perfect for gifting too, so you can’t go wrong! This looks like a styling stashbuster. I simply love what she did with the textures and stripes. And it looks cozy too! 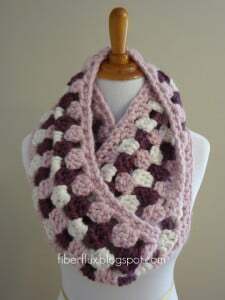 Check out the gorgeous ribs in this cowl. I’d say it’s the perfect texture to keep both men and women happy and warm. The colors shown here are perfect for the fall weather. 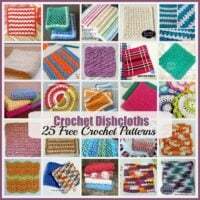 But choose any colors to crochet this for any season. I love the gorgeous texture! And the pink will go with anything black, brown or anything girly. This cowl features evenly spaced ribs across the width. 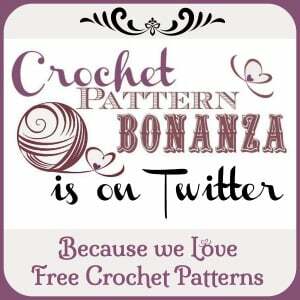 It’s the perfect pattern for anyone wanting to learn the post stitches. And it’s stylish and perfect for everyone! 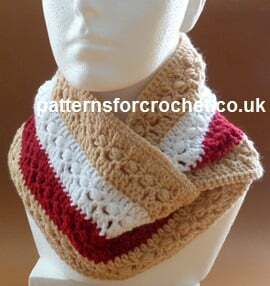 Crochet this stylish cowl in a chunky or a worsted weight yarn, as it’s easy to adjust to any length that you like. This stylish cowl looks great on a man, but women can enjoy the comfort of this as well. It has a pretty lace, but looks like it could be a mindless project to enjoy at the end of the day. 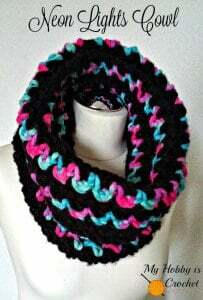 This cowl is not only quick and comfy, but it’s super stylish as well! I love the gorgeous texture, and those buttons add a lovely touch of elegance. 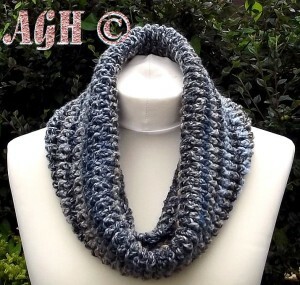 This cowl has a gorgeous ribbed look to go with just about any winter wardrobe. And it’s got a cool cuff to complete the design. 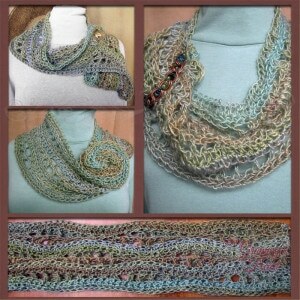 I love the beautiful drape and texture in this cowl. It looks like it’s a single wrap, which makes it perfect for underneath a winter jacket. And if you check her webpage, you’ll also find a gorgeous hat to match! The colors are bright and cheerful to keep you warm from the inside out on the cold winter days. But the real bonus is that there’s two versions of this cowl. Here the stripes run up and down across the width, and the other version shows them running around. And both are beautiful! 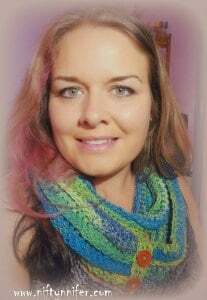 I love this infinity scarf because it can be worn in so many ways! Tie a knot, or wrap it once or twice for a super elegant look. 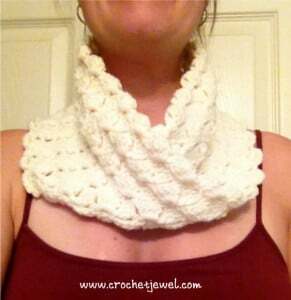 This cowl has a twist in it to help it lay flat against the neck. It not only adds warmth, but it’s also ideal for reducing bulk. 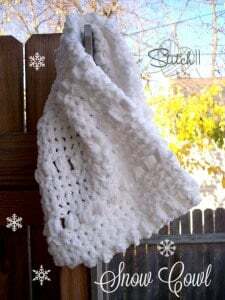 Enjoy the simplicity, yet the pretty lace and drape in this elegant cowl. Wear it over your favorite outfit or under a cozy winter jacket. And you’ll also find a matching headband and boot cuff set. 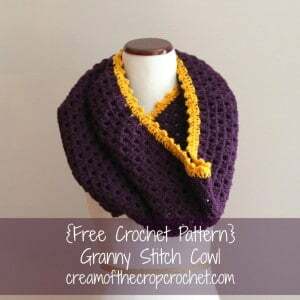 The granny stitch is simple and mindless to crochet. Yet, it results in a beautiful fabric that’s sure to please everyone. And this cowl is no exception. It’ll make for a lovely gift too. 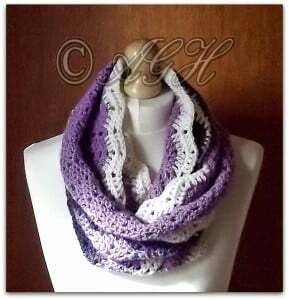 As you can see from the photo, this cowl can be worn in many stylish ways. And it’s got two colors to add more character. 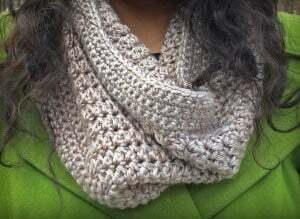 This quick and easy cowl is worn close to the neck to keep you super cozy. 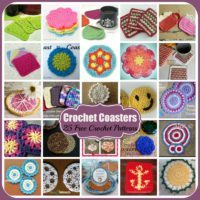 With that said, the pattern provides a stitch multiple so you can basically crochet this to any size you like. The pretty lace in this cowl is perfect for keeping you warm in an elegant evening dress. 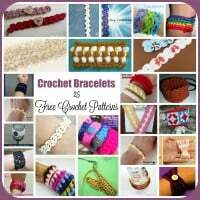 Simply crochet it in any colors to match your outfit. 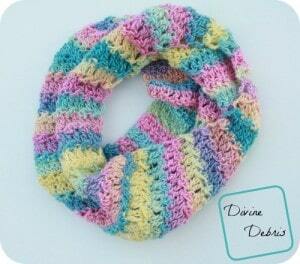 This cowl reminds me of a fiesta. The sparkles and pom poms are cheerful and perfect for any celebrations. 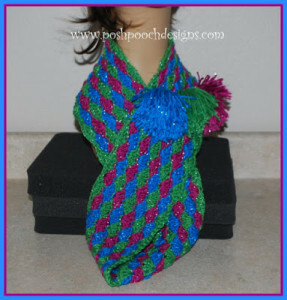 However, use any worsted weight yarn to create your own color combo. 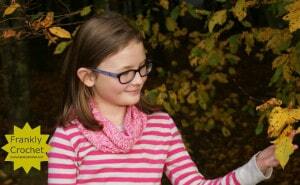 Check out the gorgeous granny stripes in this styling cowl! And I’d say this is great for dresses, jeans or anything else you have in your winter closet. 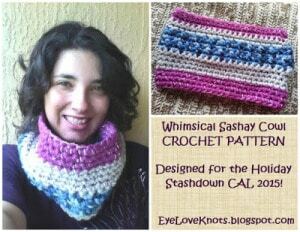 If you love chevrons, then you will love this cowl. 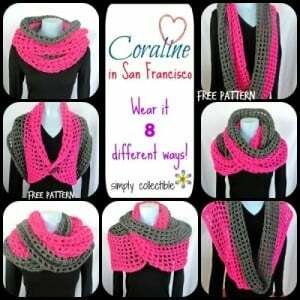 It’s a nice length and wraps once or twice for a cozy and stylish look. And it’s got a few stripes that you can match to any of your outfits. 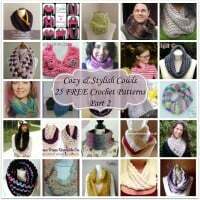 So there you have another 25 gorgeous winter cowl patterns. 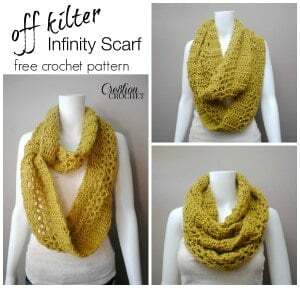 And if you enjoyed those, you might also enjoy the ever-growing collection over at Crochet Pattern Bonanza: Cowls & Infinity Scarves.